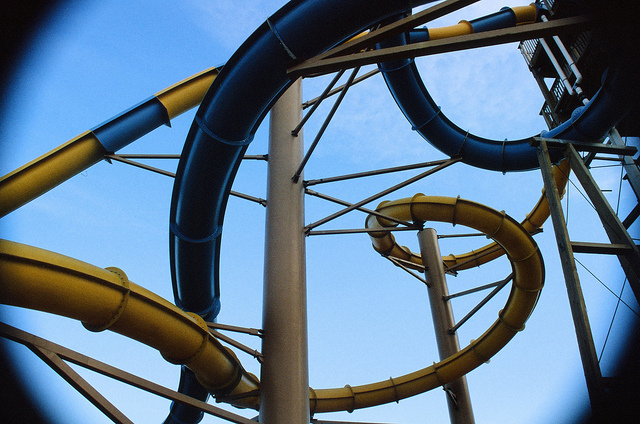 Feel the sensation of free falling on these enclosed serpentine body slides! Hold on as the infamous tornados of Tasmania take you for a ride of epic proportions. 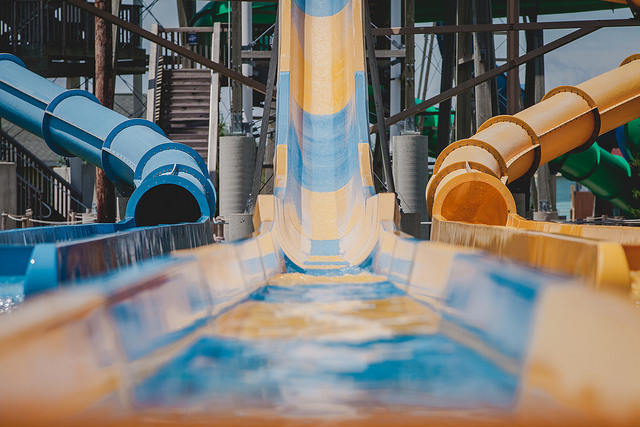 The enclosed darkness of this body slide further makes you wonder what way you’ll go next. Best Experience: Take a friend up the flight of stairs, and make them go first!